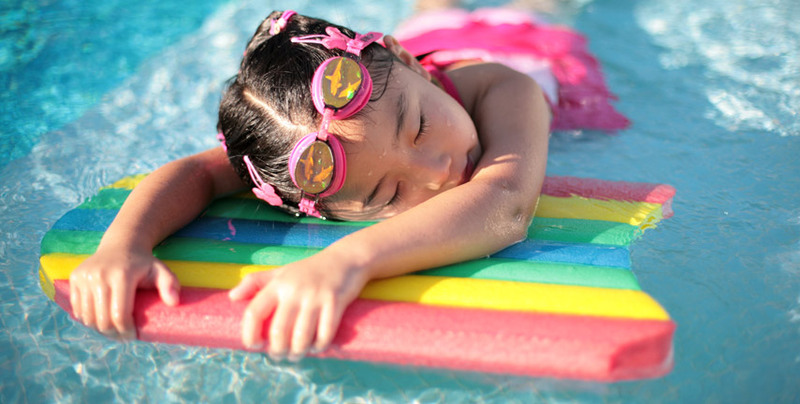 Pool heating specialists located in the Southern Suburbs of Sydney, Heat from Above Pool Solar Heating can provide for all your pool heating needs. Specialising in solar pool heating they cater for customers within a 100km area going to Wollongong to Campbelltown to Sydney Metro and many more. 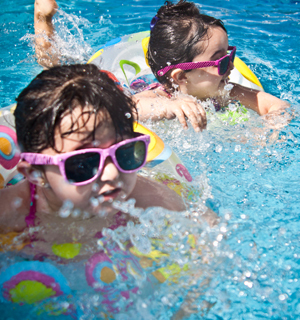 Experts in their field their services range from pool heating to pool equipment to installation and much more. Pool heating that is good for the environment? Why wait give them a call today on 0407 277 843. With over 18 years of experience, we know how to heat a pool properly. Fully qualified and insured we provide only the finest of services to leave you satisfied. Specialising in solar heating we have been able to specialise our expertise to bring you heating options for your pool that are also friendly to the environment. A well known business within the community people choose our services because we have the best products on the market! Using only the newest equipment we have the highest level of professionalism. Located in the Southern Suburbs of Sydney, our experts cover as 100km area. Going to Wollongong to Campbelltown to Sydney Metro and many more. We are open Monday to Saturday 6am – 6pm. Pool heating specialists, Heat from Above Pool Solar Heating can provide for all your pool heating needs. Specialising in solar heating, we can heat your pool in an environmentally friendly manner. With 18 years’ experience we have been able to tailor our specialities to bring you only the best products and the most professional and reliable service. Fully insured and qualified you can sit back and relax as our experts go to work. You would be silly to choose anyone else. 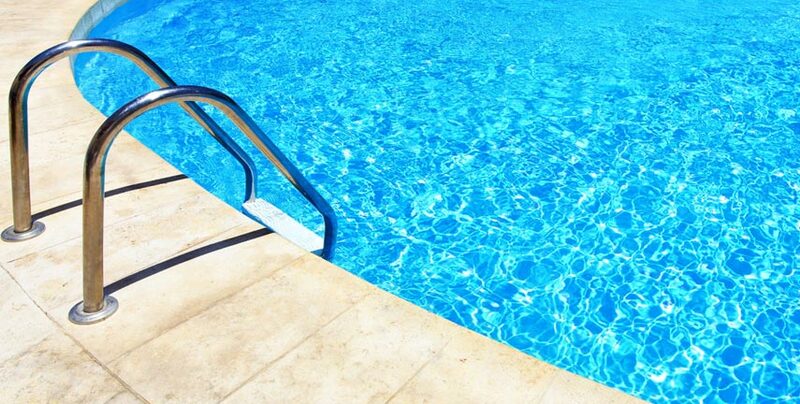 Do you want an upgraded heated pool but are worried about the cost of running it? Well look no further then Heat from Above Pool Solar Heating. Give us a call today on 0407 277 843 for further information on our pricing and services. Alternatively you can send us a message via the enquiry form on our contact page and we will endeavour to get back to you ASAP!